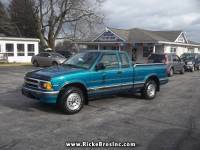 1995 Chevy Blazer, 4 door, 4x4, LOW MILES!! 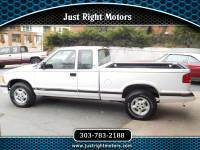 ...4.3L, 4x4, extended cab, 187,000 miles, runs good, AC/Heater work. Please feel free to contact me at for more info. Thanks, Frank.